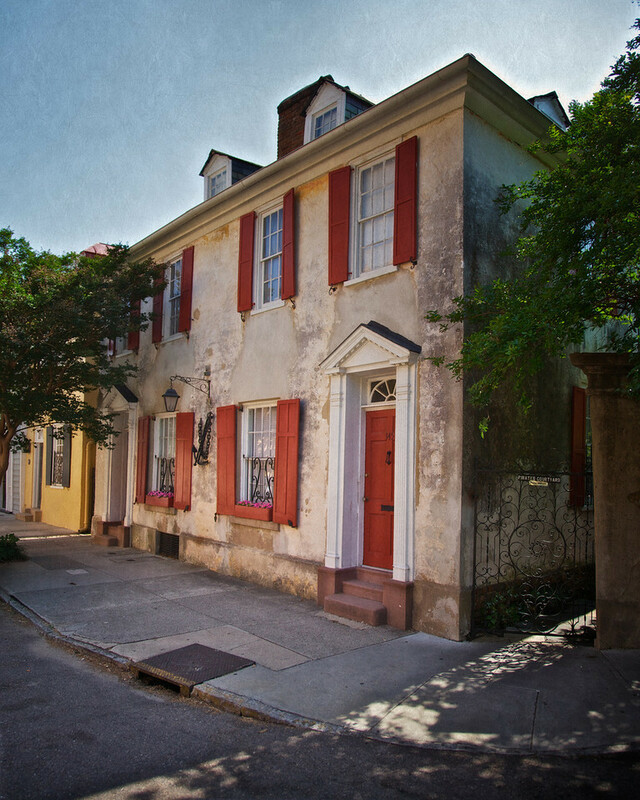 Founded in 1670, the city of Charleston is intimately linked to pirates and piracy. 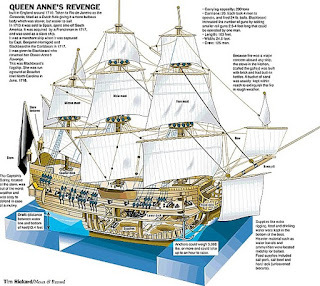 It has been raided repeatedly, is the fabled birthplace of the notorious Anne Bonny, and counts as part of its history a siege by Blackbeard that blockaded the port for nearly a week. In literature, it is the final resting place of Captain Flint, the legendary pirate from Treasure Island. The colony was officially chartered as a colony in 1663, granted by King Charles of England to a group of men who had stood by the king during hard times. But it took 7 years, until 1670, to actually begin building a town. Most of the original settlers came from Bermuda, brought to work in a colony that was supposed to be run more like a corporation than a government. The original site of the city was several miles from the current location, and the tiny settlement was called, not Charleston, but Charles Town, after the king. The new settlement was under almost constant attack, from the local Natives, the French and Spanish, who were trying to claim the area for themselves. Pirates also attacked, and by 1680 a new city was planned – the first really planned city in the New World. Two things remain from the original town. 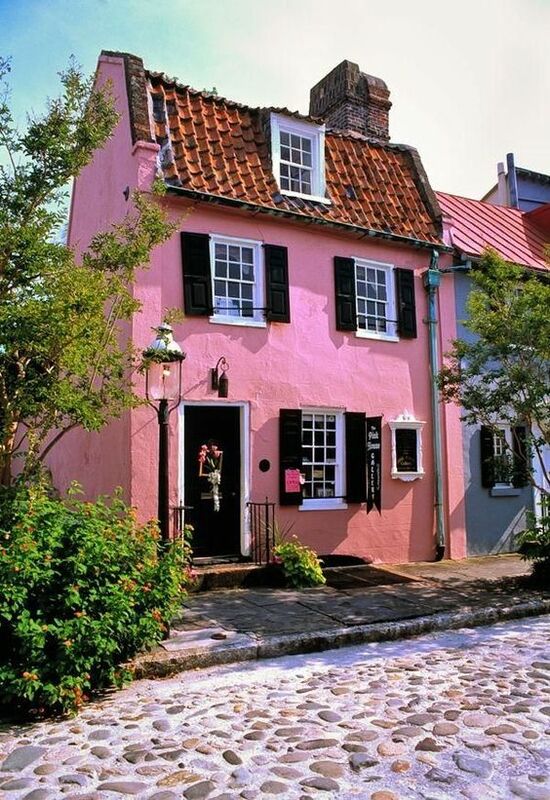 “Pink House” – a genuinely pink residence, rumored to have been a boarding house for pirates who were in town selling their ill-gotten goods. 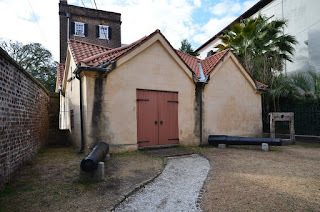 The old Powder House is also still standing. This structure housed, not people, but black powder for cannons. French, Scots-Irish, Scottish, Irish, and Germans migrated to the developing seacoast town, but Africans outnumbered them all. From very early times, slaves imported from Barbados and Native Americans captured and enslaved. 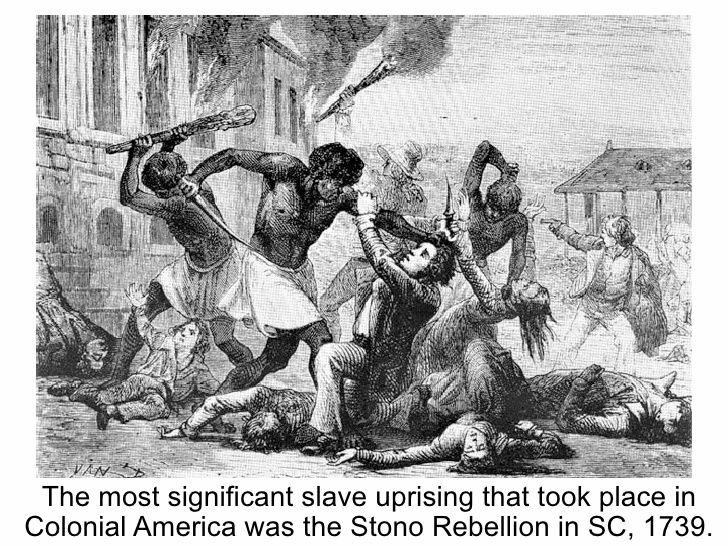 During various times, the importation of slaves was outlawed. All free white men were required to carry guns – even in church. The point was to be ready in case of an uprising. 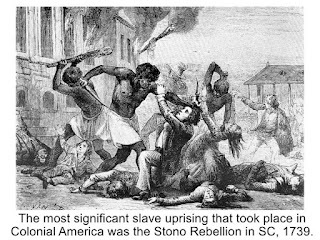 It’s been estimated that, between 1500 and 1864 (when slavery officially ended) that there were some 250 slave rebellion or revolts in North America. The earliest was while the territory was still under Spanish control, in 1526. This revolt was successful. Following a sickness that killed many of the Whites, the slave population rose up, and succeeded in breaking free and going out into the wilds to take up residence with the Native Americans. In 1711, another bout of disease weakened the colonists, and a slave named Sebastian raised a small force, captured some guns, and kept the town in terror for weeks. He was finally killed by a hired “Indian Hunter." 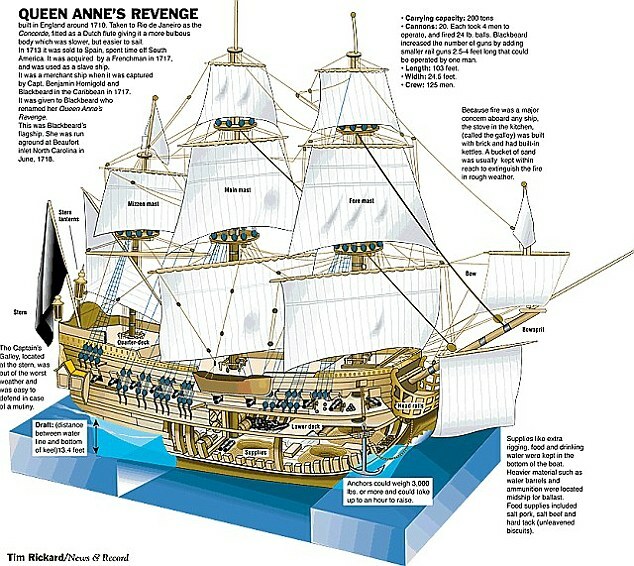 Anne Bonny is said to have been born in the town sometime around 1697. Although Charleston was the second-largest city in North America – Boston was bigger – it was still too small to support even a single full-time attorney. – under 6,000. Anne- then Anne Cormak – grew up living partially in town and partially at her attorney-father’s plantation. Charlestown by this time sported one of the busiest ports in North America, and piracy was well-tolerated. Pirates needed to connect with people who had money in order to sell their stolen goods. The stolen articles provided a low-cost variety of goods to improve the lives of locals, while re-sale of goods enriched local merchants. Part of the issue may be that the town had no town government. The original lords who had permission to found the settlement neglected to incorporate it. Later efforts to do so were thwarted by state officials, including the governor. The city was run by a hodge-podge of colony appointees and church officials. Pirate House - or was it really? In late May 1718, Charles Town was besieged by Edward Teach, commonly known as "Blackbeard", for nearly a week. His pirates plundered merchant ships and seized a number of prominent people as hostages, while demanding a chest of medicine from Governor Robert Johnson. Once the pirates received it, they released their hostages, nearly naked and terrified. Blackbeard sailed up the coast for North Carolina. 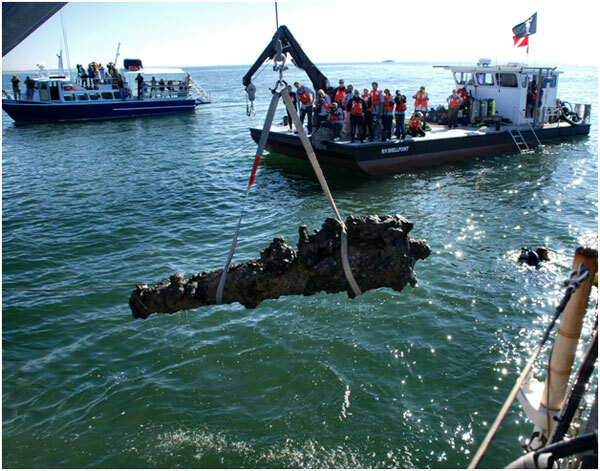 The wreck of Blackbeard's flagship, the Queen Anne's Revenge, has since been discovered. Investigators have found what may be the contents of the medicine chest. Items include a urethral syringe (used to treat syphilis), pump clysters (used to provide enemas), a porringer (possibly for bloodletting), and a brass mortar and pestle for preparing medicine. Legend has always said that Blackbeard was looking for medicines and equipment to treat syphilis, likely caught by cavorting with prostitutes. Today, Charleston shows off its heritage with art, music and a blending of cultures. English, French Huguenot, African and Southern American have created a vibrant culture that still shows off its piratical roots. Locations like Pirate House – a building that may or may not have hidden stolen goods, smugglers, and Blackbeard himself. Is any if it true? Probably not, but it’s fun to take the tour. Many places are also said the house the ghosts of pirates and their victims. Pirate festivals crop up from time to time (this year’s is postponed due to renovation of the historic structure that hosts the fest) and you can walk the streets of the old city, which really felt the trod of pirates’ boots.